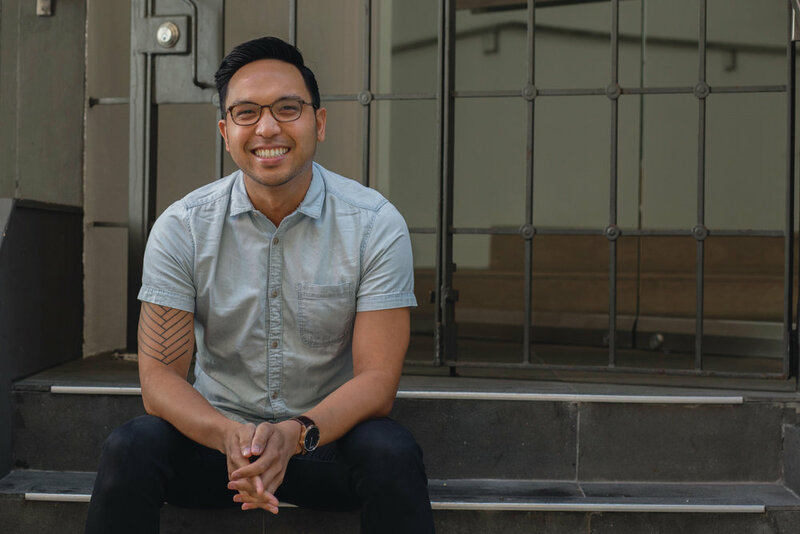 Eric Ledesma is an experienced graphic designer, Filipino folk dance performer, and roller coaster enthusiast living in the San Francisco Bay Area. I double-majored in Studio Art and Psychology at Santa Clara University. After returning to my hometown of Sacramento to do a few years of freelance graphic design, I moved back to the Bay Area to work at Minted. My 5 year tenure there allowed me to hone my design and customer service skills and knowledge in a hands-on and fast-paced environment. My past leadership experience set me on a path toward supervising, allowing me to combine my design expertise and my background in Psychology to successfully manage a team of designers. I balanced my day job with my personal passion for traditional Filipino folk dance. Currently, I am on the Artistic Leadership Team for Kawayan Folk Arts—a non-profit performing arts company—for which I choreograph, teach, and conceptualize dance pieces for our stage performances. My creative approach—no matter the medium—is to give equal attention to both the big picture and its finer details. I value layers and depth, so I aim to invite my work's viewers to take a second or third look to unravel its subtle mysteries. Send me an email at evledesma@gmail.com.